Why Would a T-Shirt Quilt Need to be Dry-Cleaned? Why Does Anything Need to be Dry-Cleaned? What is Difference Between Dry-Cleaning and Laundering? So, if a fabric would shrink or bleed if washed with water, you would dry-clean it. Why Would You Need to Dry-Clean Your Memory or T-Shirt Quilt? T-Shirt quilts only need to be dry-cleaned if the fabrics will shrink or the colors bleed if they are laundered in a washing machine. Since we only use high quality 100% cotton fabrics to make your quilt (and your t-shirts have probably been laundered a gazillion times; regular laundry should be fine). We always suggest that ALL clothing be laundered before making it into a quilt (especially memory quilts). T-shirt quilts contain three types of material: T-shirt fabric, batting and backing fabric. I must note that we did a quilt in 2017 (pictured right), where the customer provided 12 or her favorite CASHMERE wool sweaters. Since those sweaters had never been laundered, we suggested that they continue to take the finished quilt to the dry cleaners. How Should I Wash My T-Shirt/Memory Quilt? 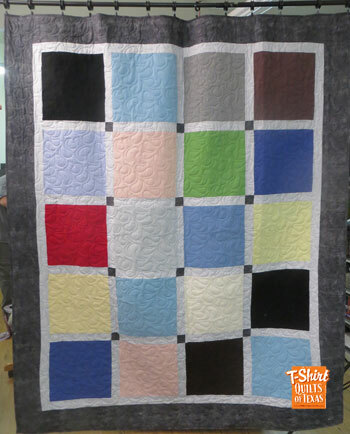 We recommend that any quilt (whether a tee shirt quilt or vintage quilt) be laundered in our TShirtQuiltsTX - QuiltWash. This is simply ORVUS paste. We just happen to repackage it in an 8 oz size, so that you don't have to buy the Gallon Jug size that you can find at most Feed Stores. 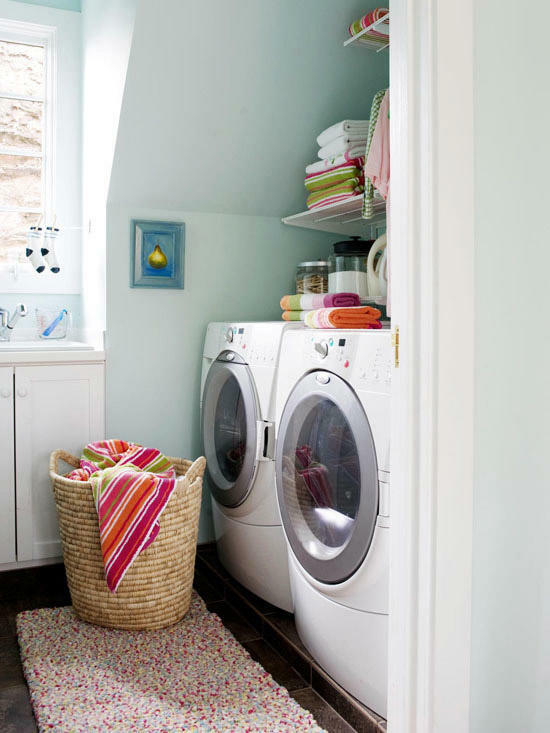 Dry using a low heat or hang outside on clothesline. For more on the Care of your T Shirt quilt click here.